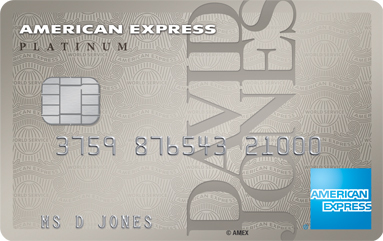 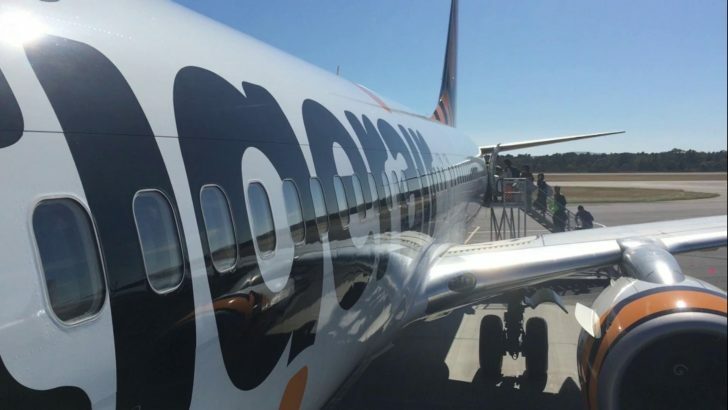 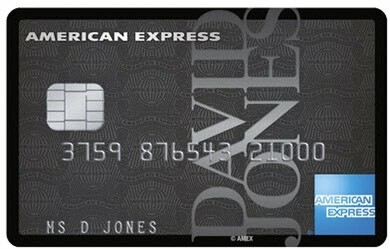 American Express are offering new Card Members the choice between picking up 30,000 Membership Rewards points or 15,000 Qantas Points with the David Jones Platinum card. 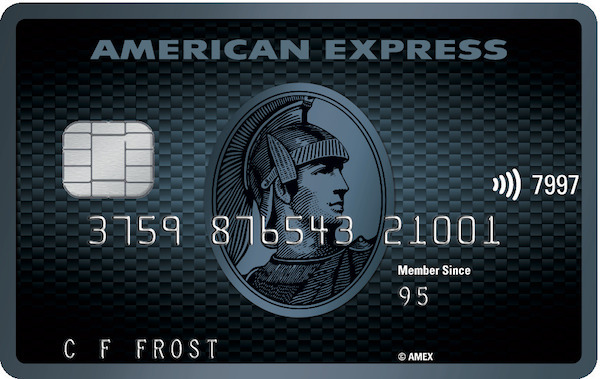 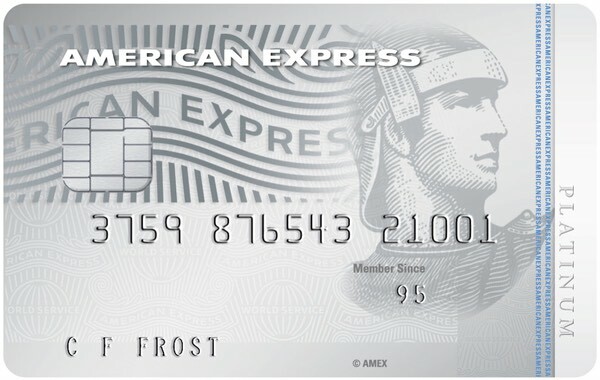 American Express has a range of cards that offer good points-earning potential but these usually come with higher annual fees. 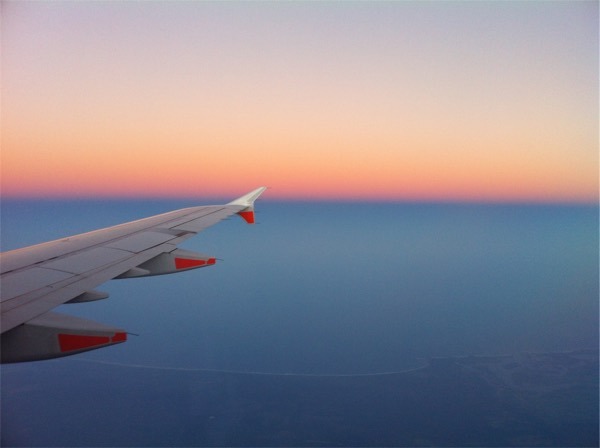 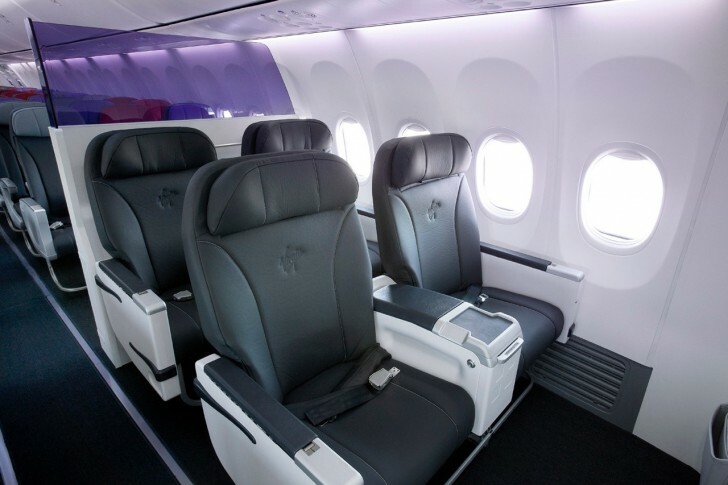 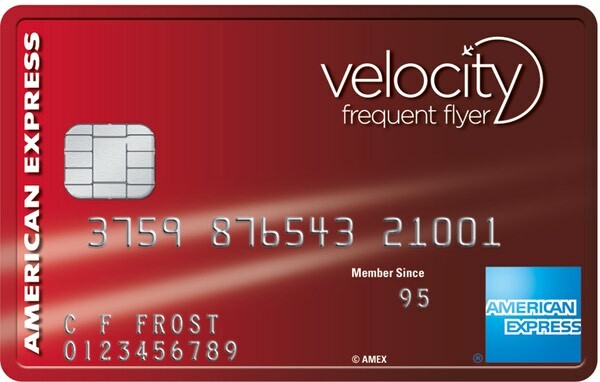 For those not interested in paying a higher annual fee, they also offer a number of $0 fee credit cards that still provide you frequent flyer or American Express Membership Rewards points. 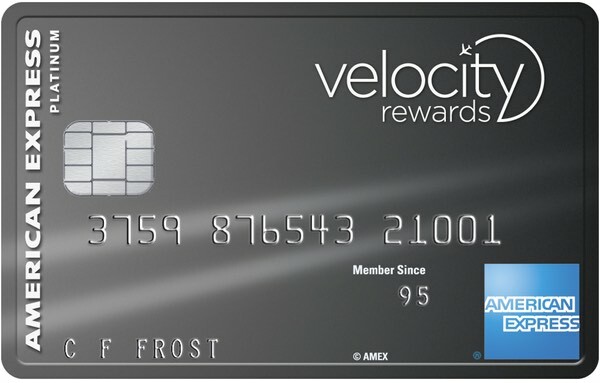 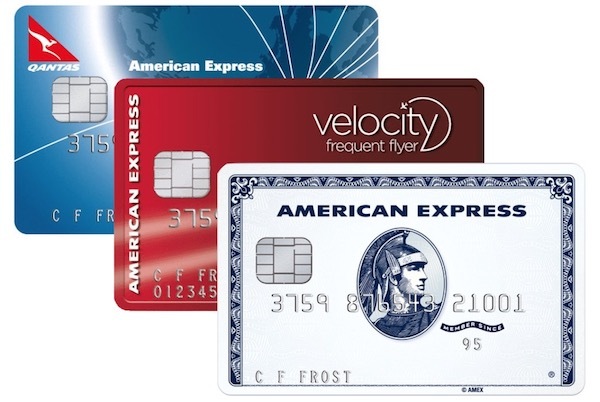 The American Express Velocity Escape Card is a Velocity point-earning card with no annual fee, and as a result comes with very few additional benefits outside of earning points – but it does that one thing well. 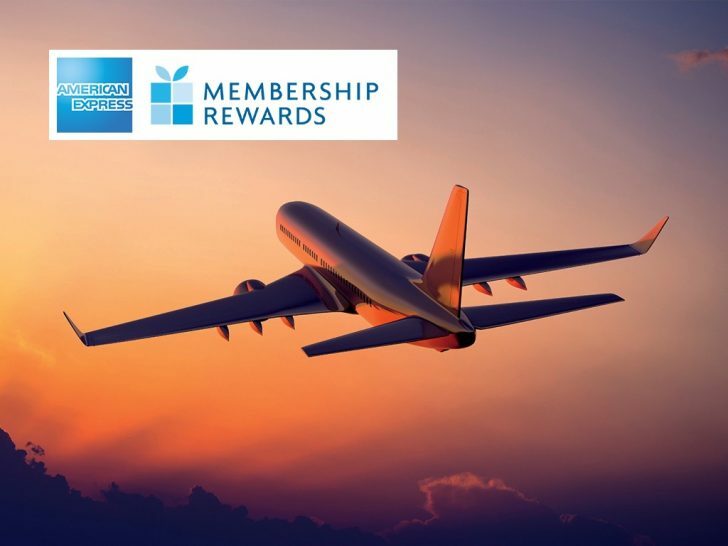 American Express Membership Rewards is one of the go-to programs of choice for the savvy points collector, with the most airline and hotel points transfer partners of the major credit card points programs. 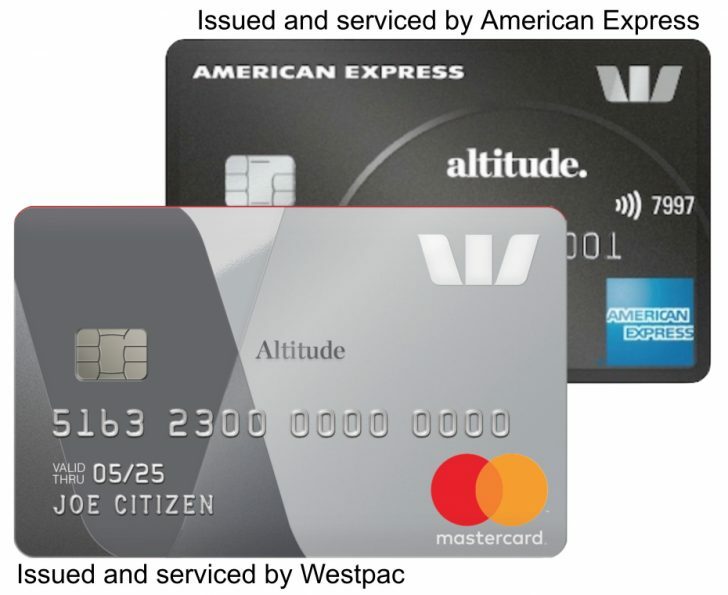 Note: This card is no longer available to new Card Members, we have kept this guide up as reference for existing Card Members. 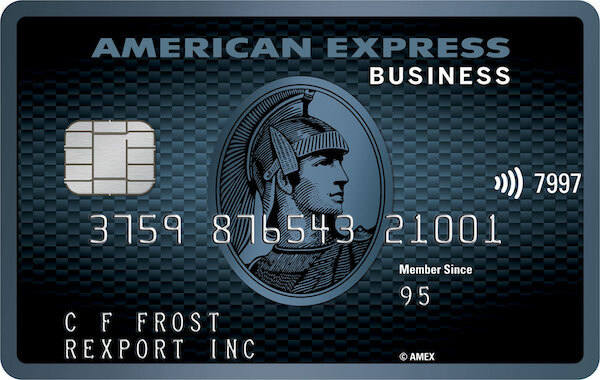 The American Express Business Accelerator is a useful card for those looking to pick up a dedicated business credit card AND maximise their points earn. 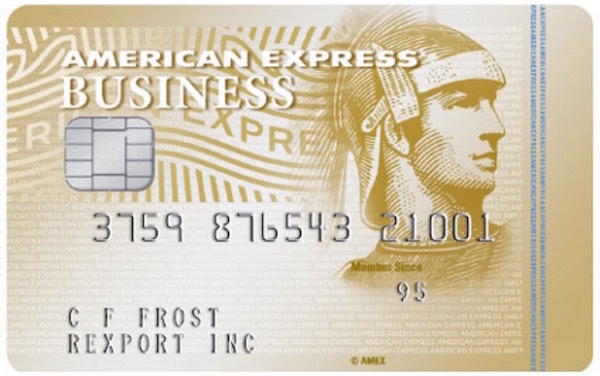 The card is aimed at sole traders or small to medium size businesses, and of course you’d want to be sure you can put the majority of your transactions through an American Express to be able to take advantage of the points on offer.